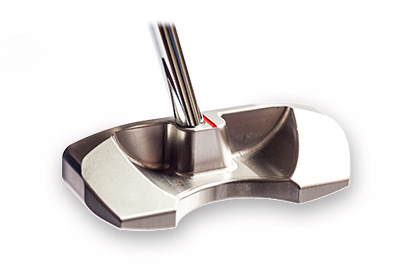 The SP Classic club head has been design in a way, which is one hundred percent face balanced. 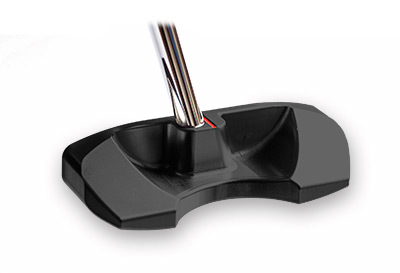 To due to the low weight of the putter, strokes on fast greens can be controlled pretty well. 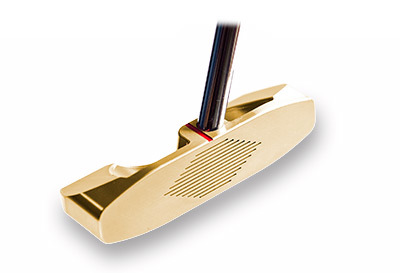 It is milled out of one piece metal what makes the putter to something special! 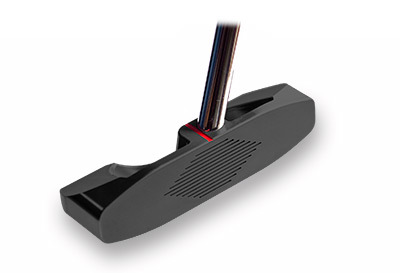 Every new model can be personalized in color or a special engraving.